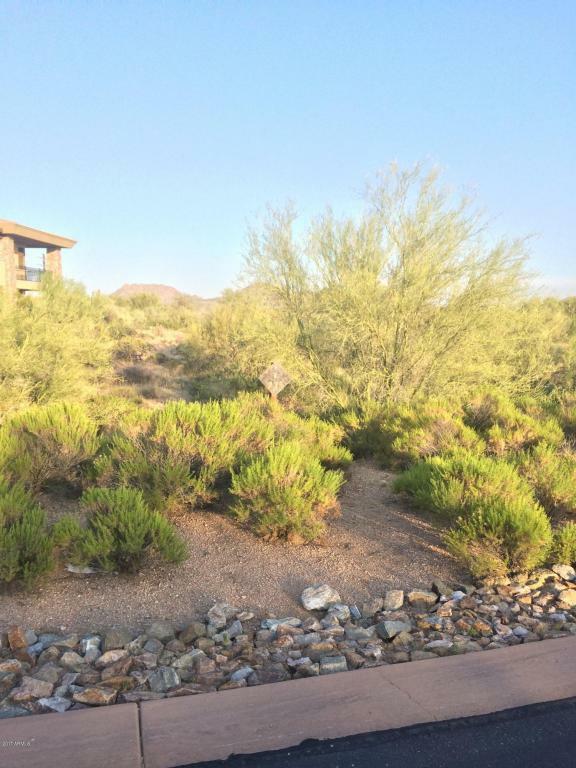 Beautiful location in exclusive Mirabel luxury community. 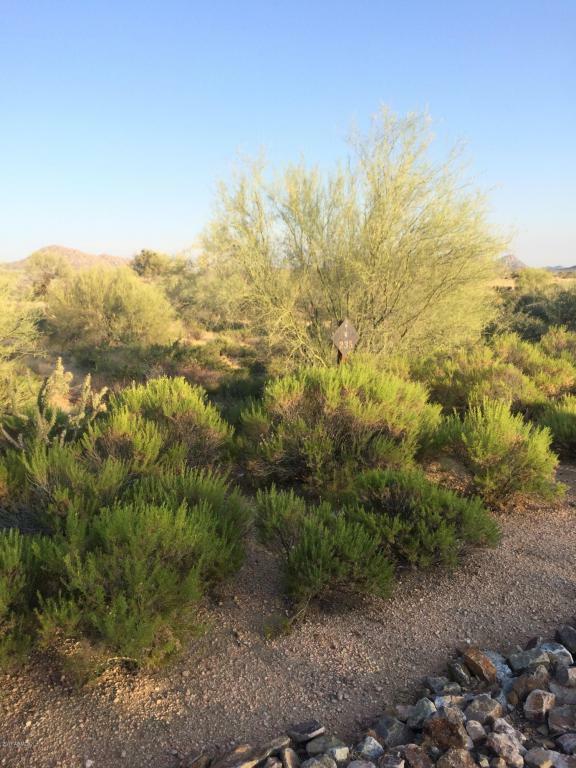 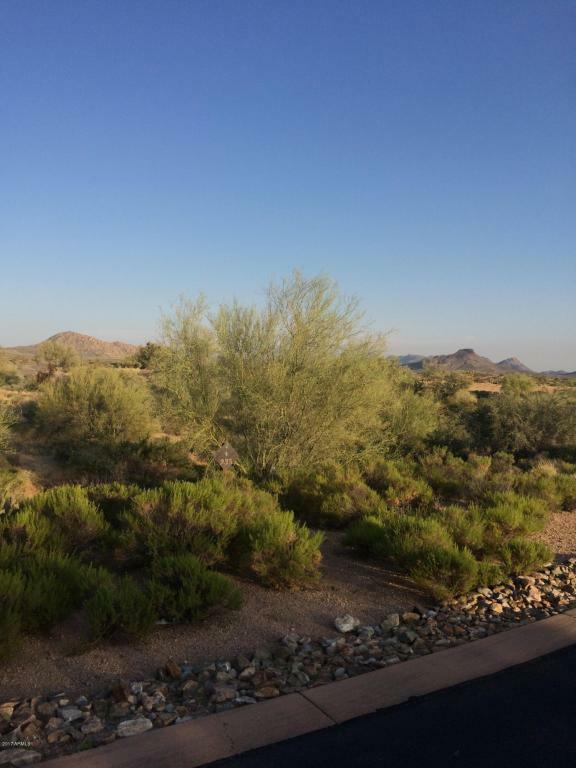 This over one acre lot offers views and is located in a small cup de sac. 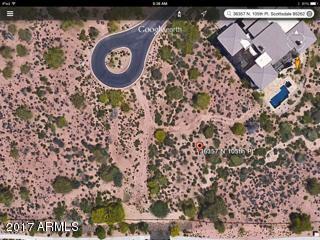 A great lot to build your dream home.